Disneyland for Vampires is a new book by Dominick Cancilla, who brought us the amazing Walt Disney World for Vampires guide book. As I stated in my review of the Walt Disney World version, the book is smart and funny. Fans of hour and Disney parks have to buy this set. Dig if you will the picture, that you’re a shapeshifter, or a shrinking person, or a self-aware robot…how are you going to visit the Disneyland Resort and have a great vacation? Dominick runs through every genre, character or type of possible visitor and offers tips and suggestions. 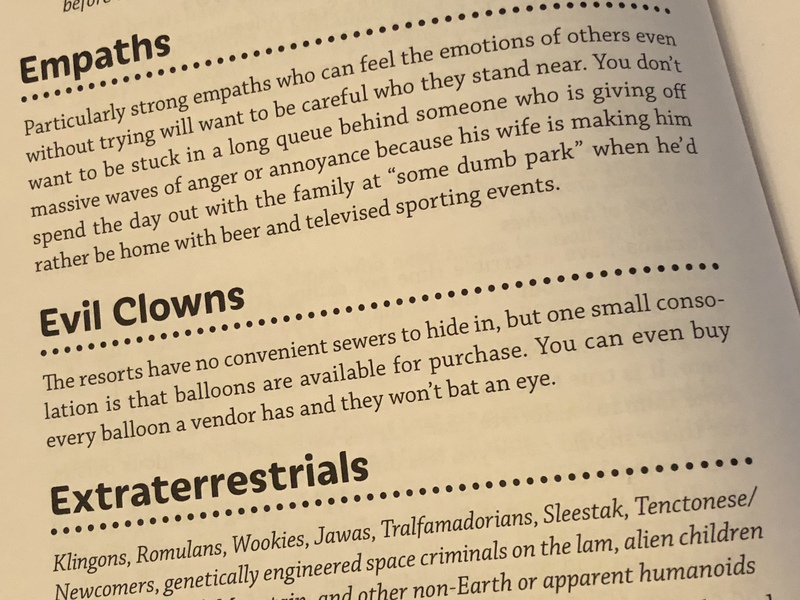 It’s not everyday that you find a Disney and Stephen King reference! Get It? The book is so well-crafted and Dominick’s knowledge of sci-fi/fantasy and other genres, combined with his love for Disney, makes this a one-og-a-kind read for Disneyland fans. I swear you’ll get a kick out it! 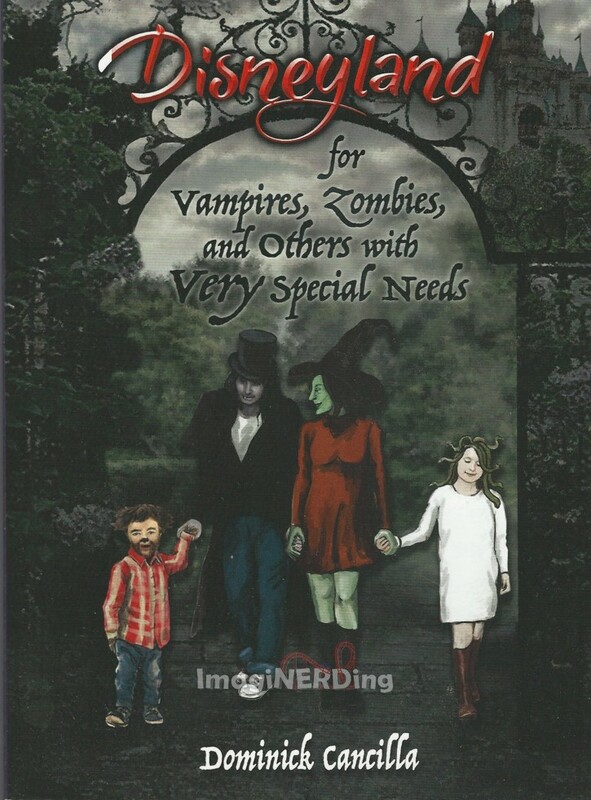 Are you going to check out Disneyland for Vampires, Zombies, and Others with Very Special Needs by Dominick Canilla?